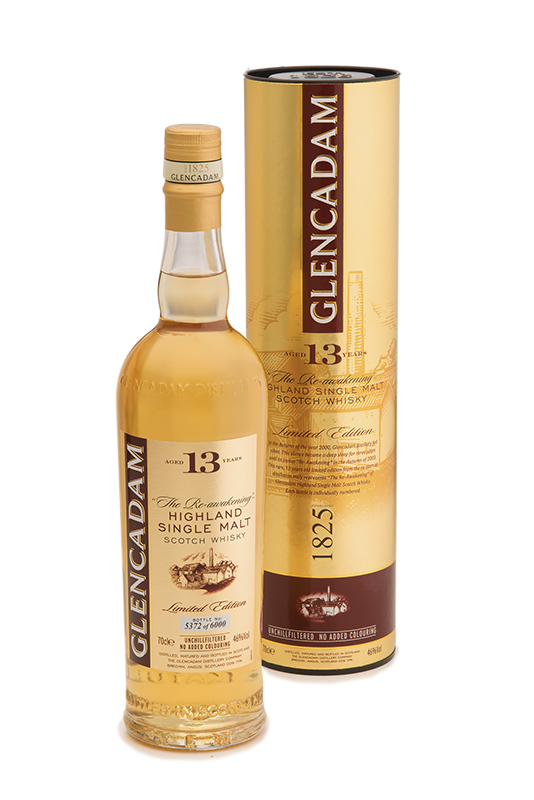 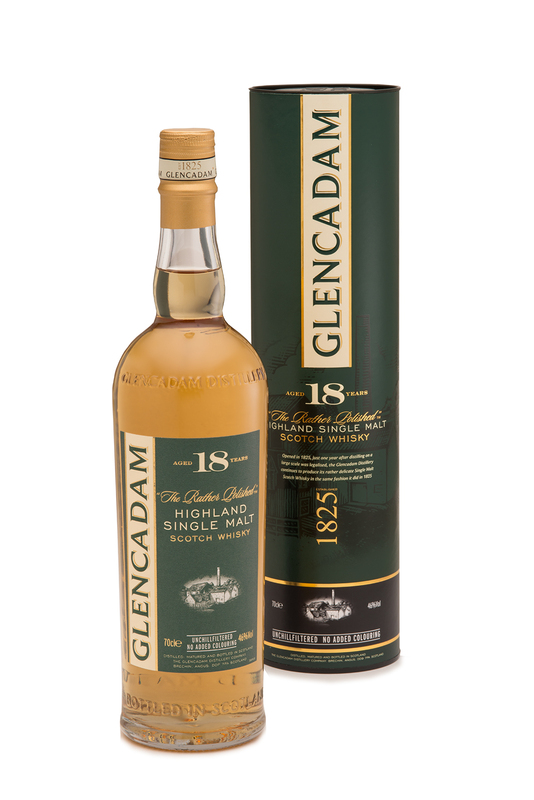 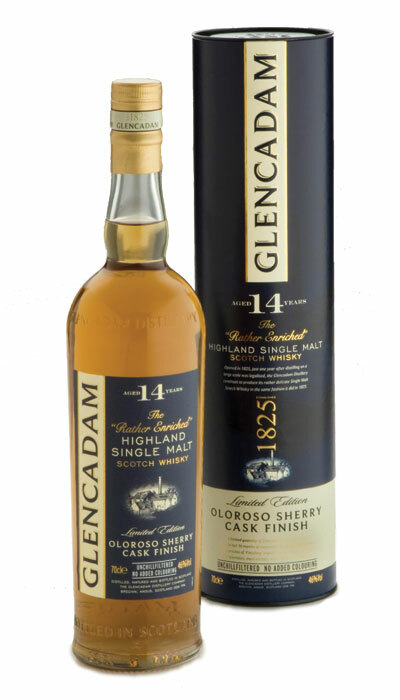 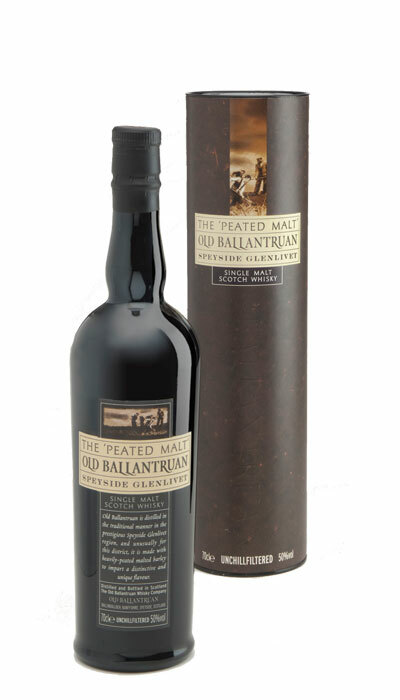 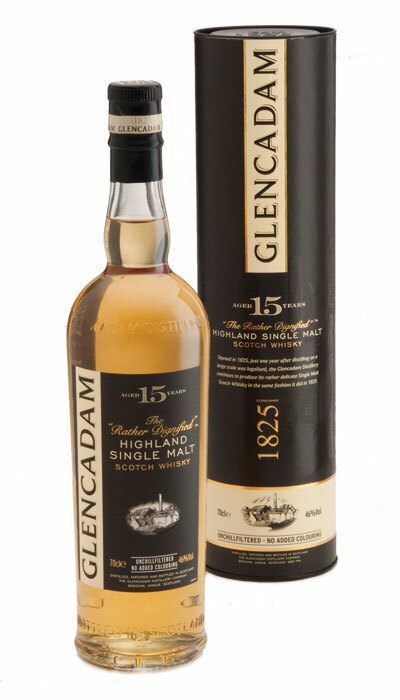 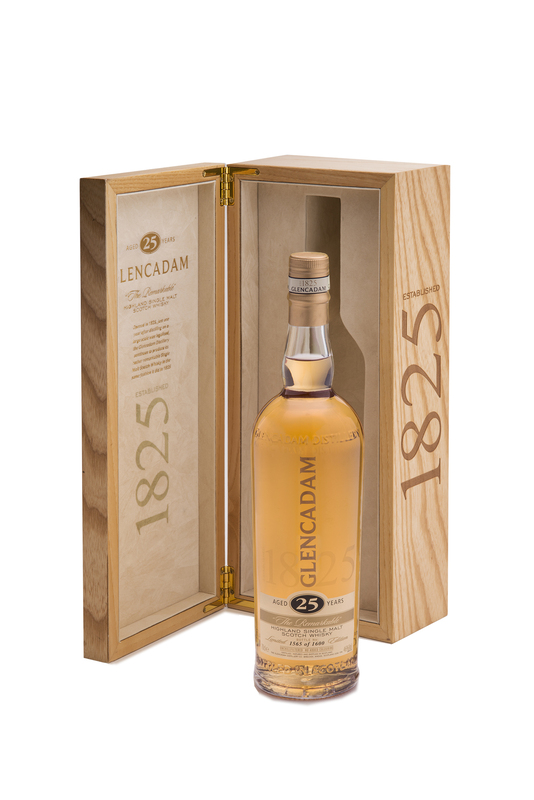 Rare editions of Glencadam Single Cask Malt Scotch Whisky are periodically released, and each cask is usually aged between 25 and 35 years old. 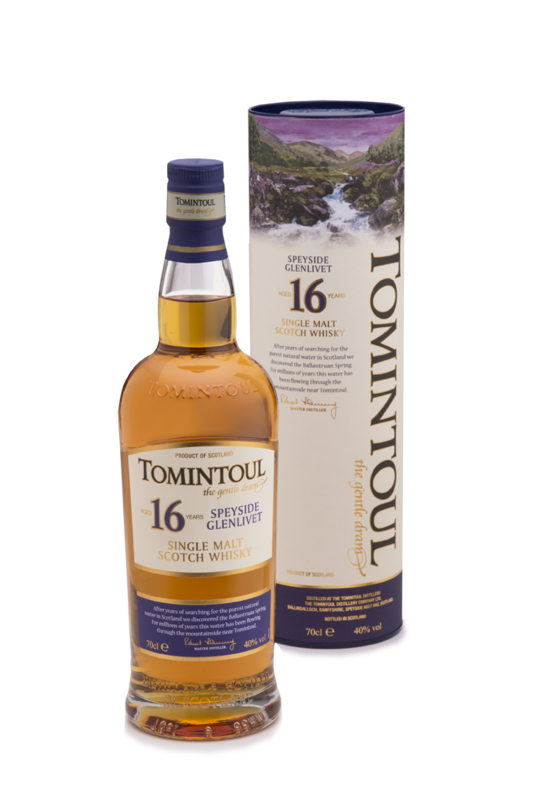 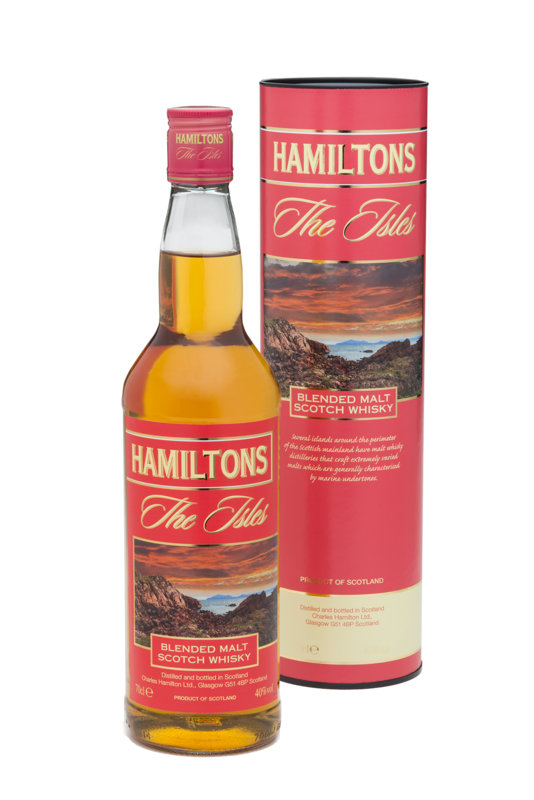 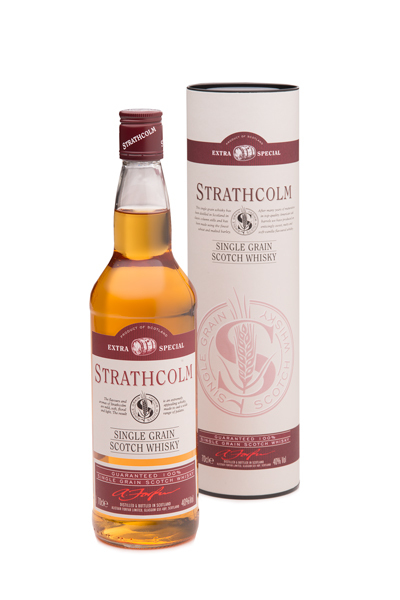 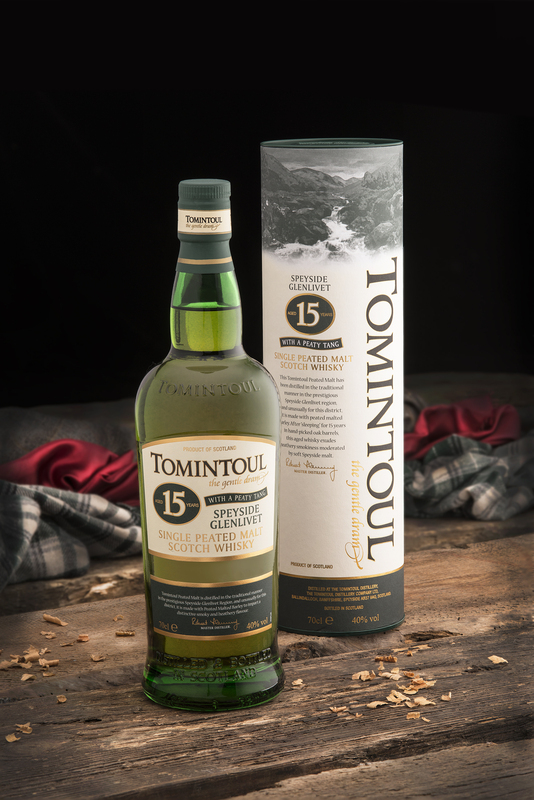 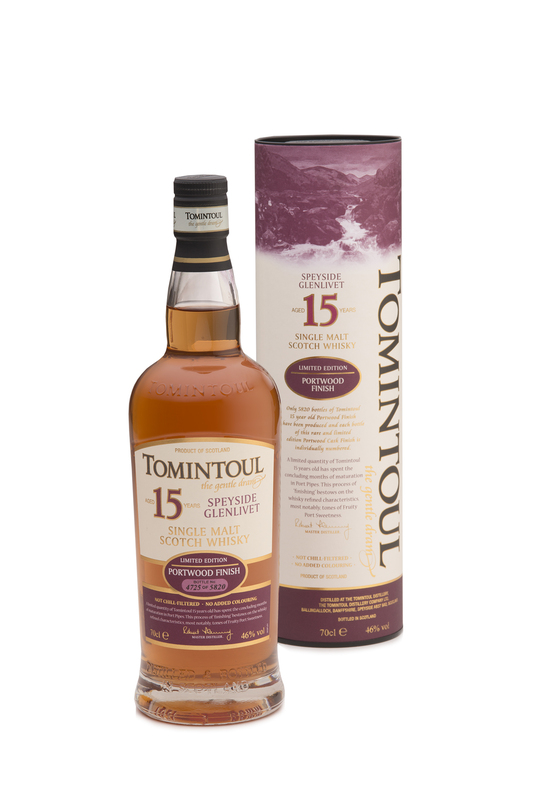 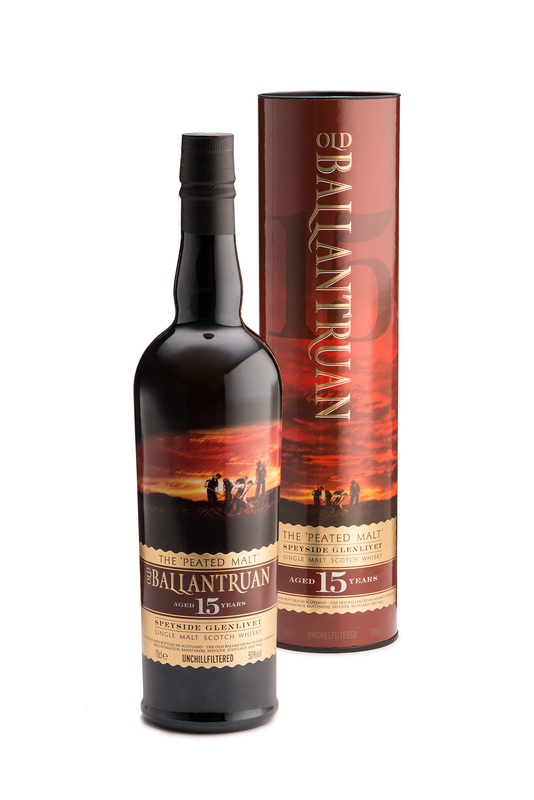 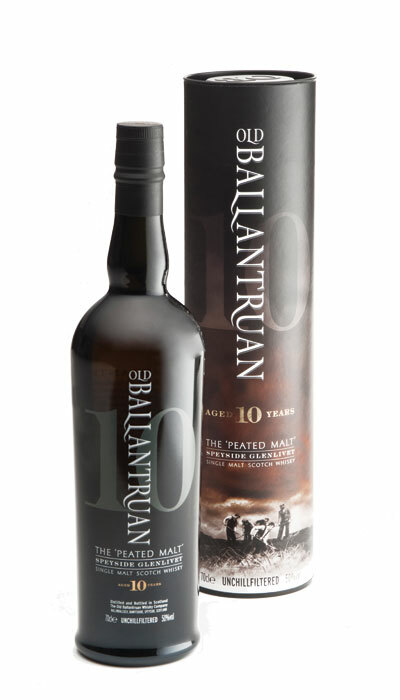 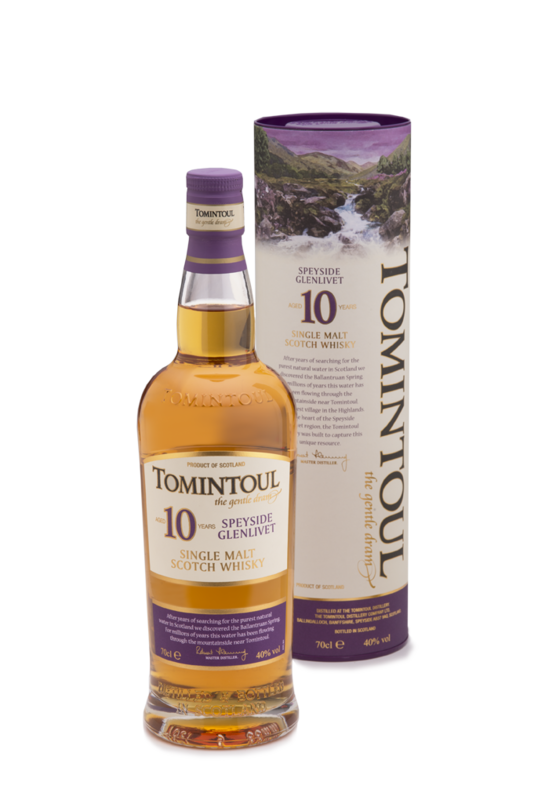 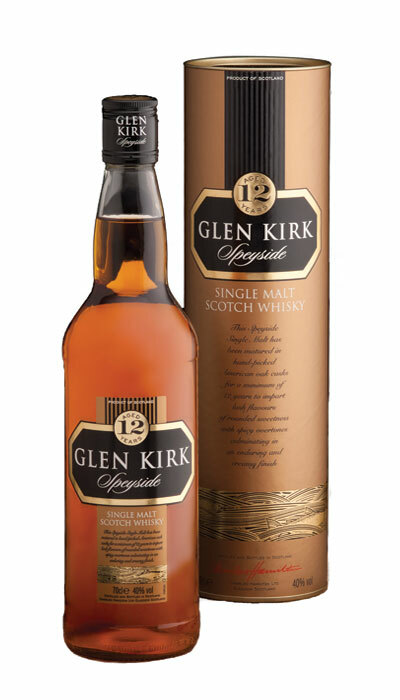 Matured in prime oak casks, these complex, ample and powerful single cask malts are bottled at 46% ABV, unchillfiltered, and are natural in colour. 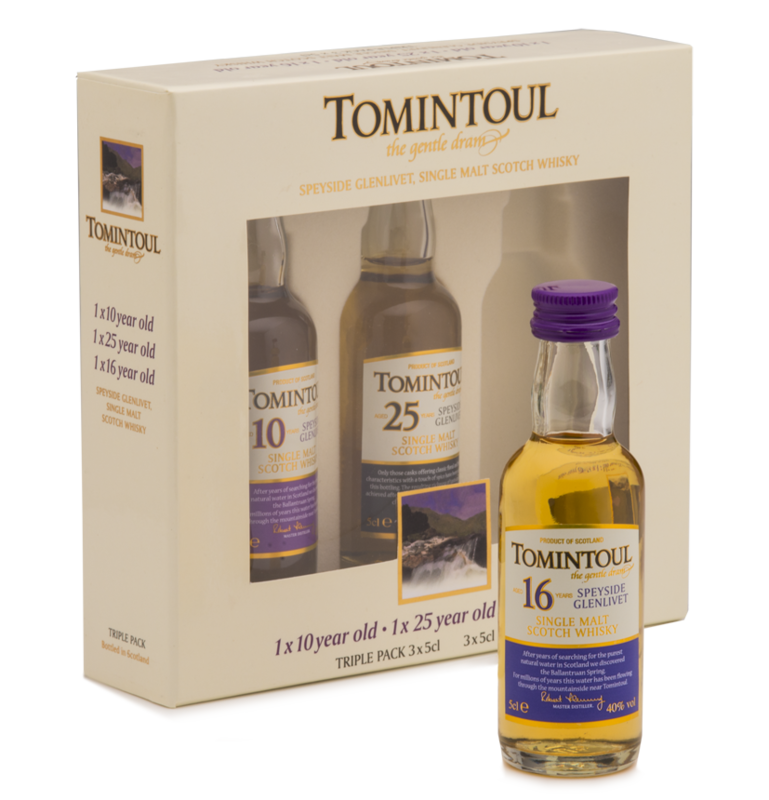 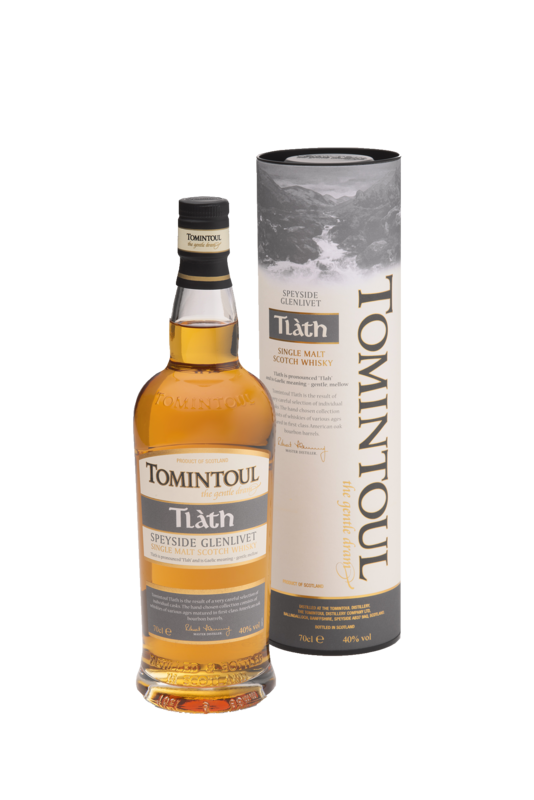 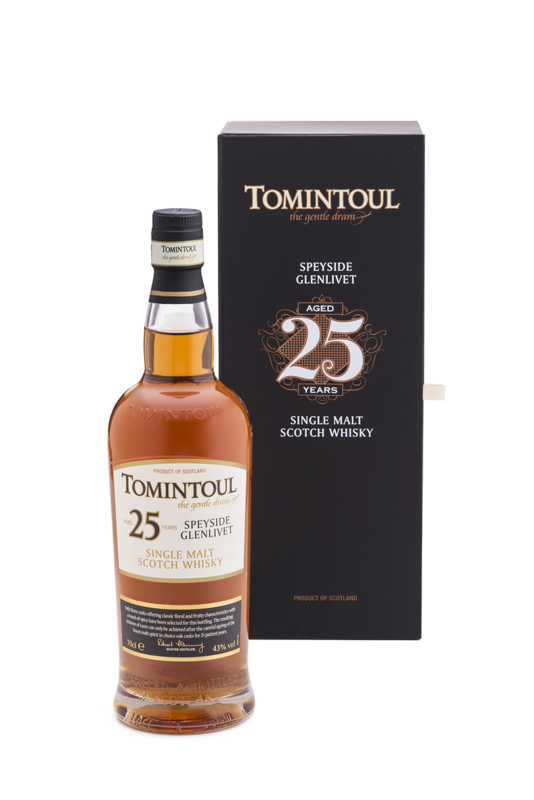 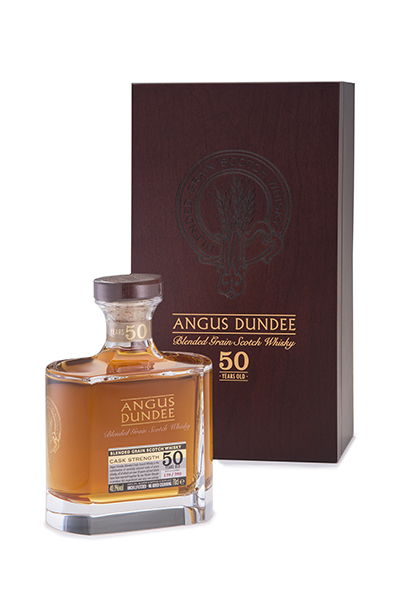 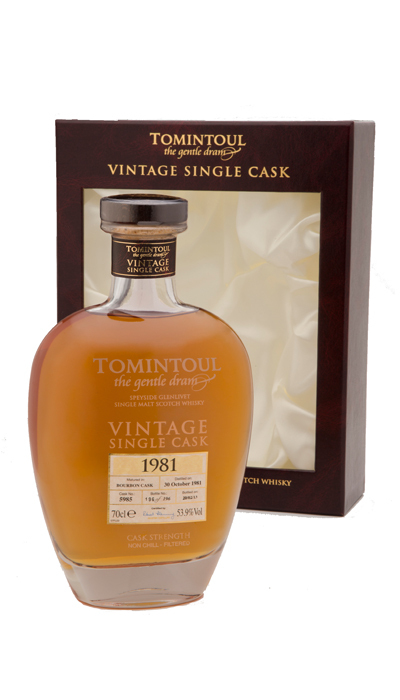 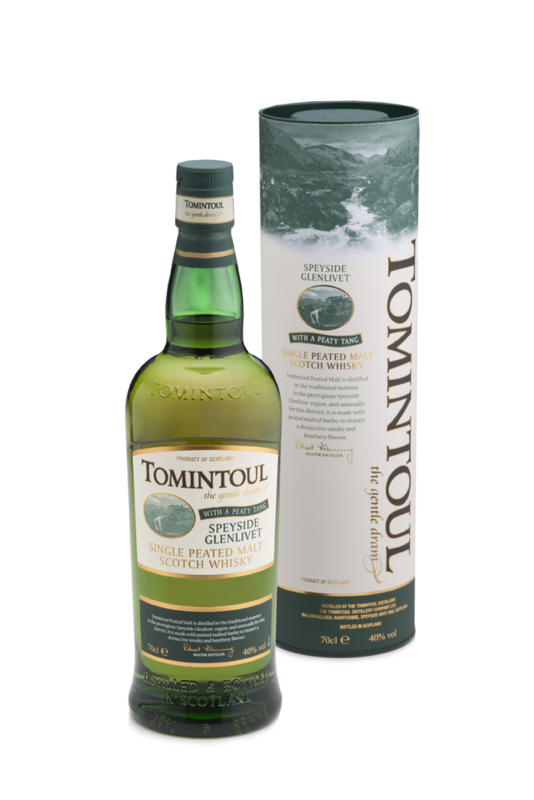 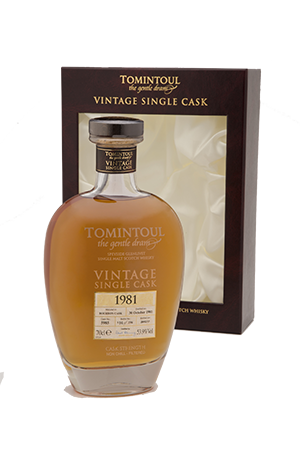 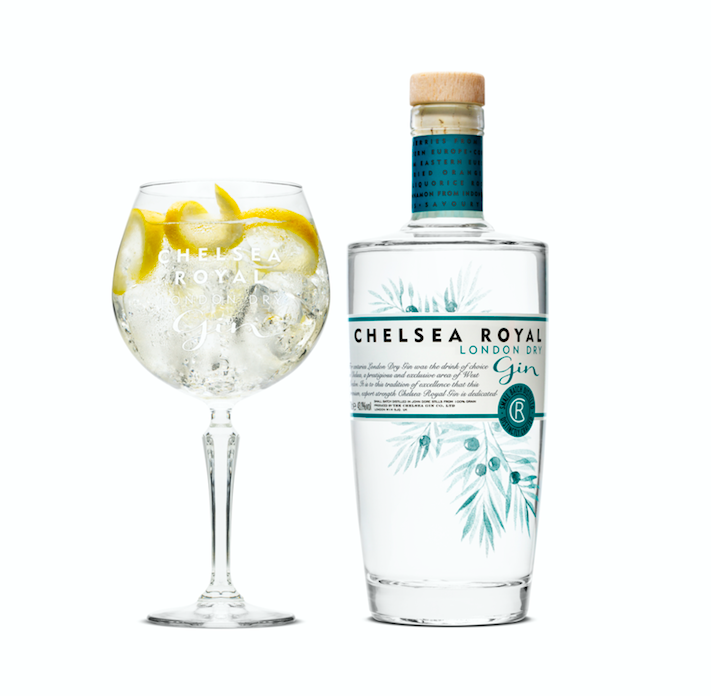 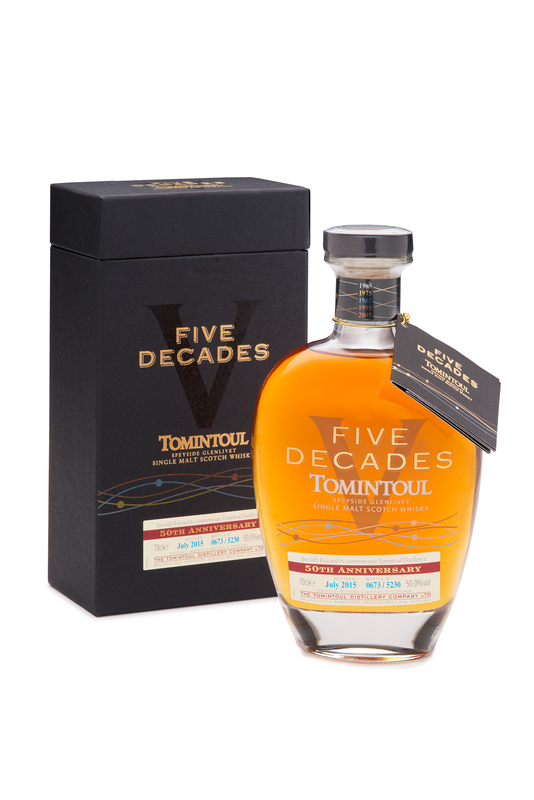 Between 250 and 600 bottles are typically produced from any one cask and each label is individually numbered, and the cask number and the date of distillation and bottling are recorded. 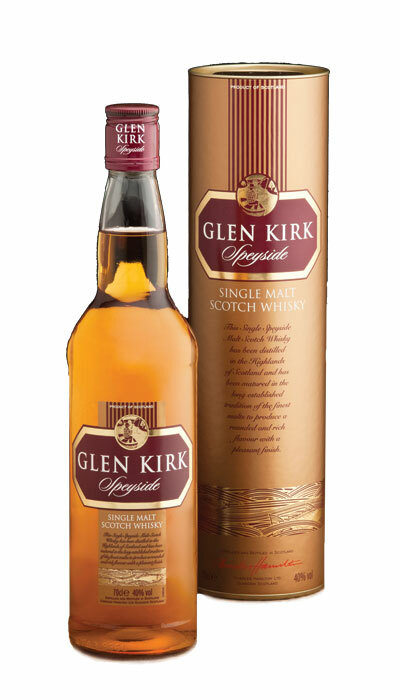 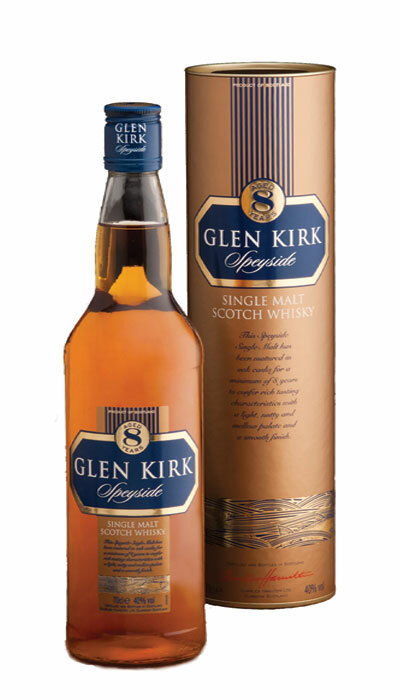 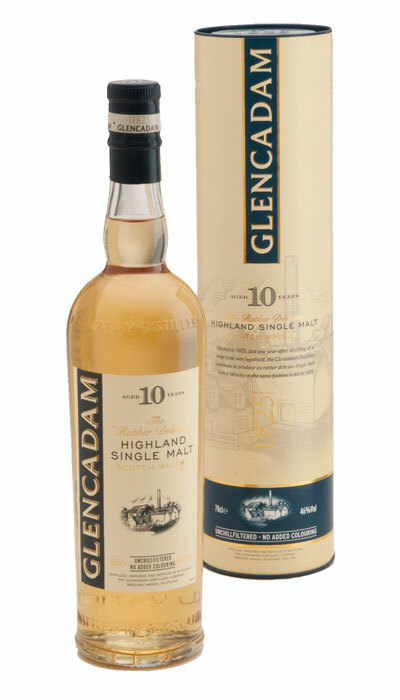 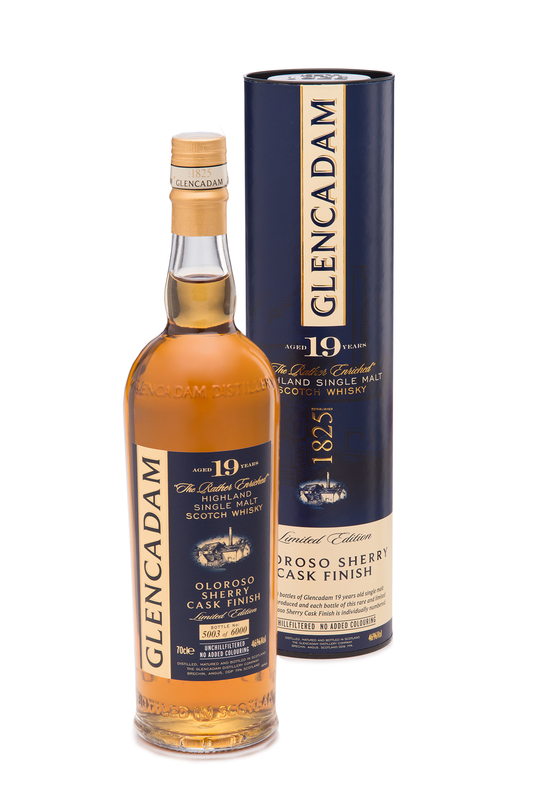 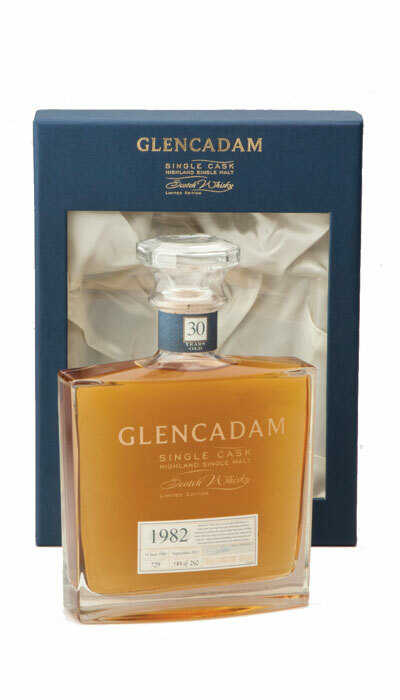 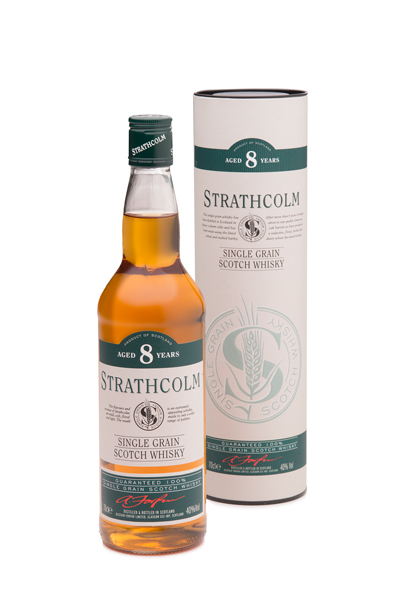 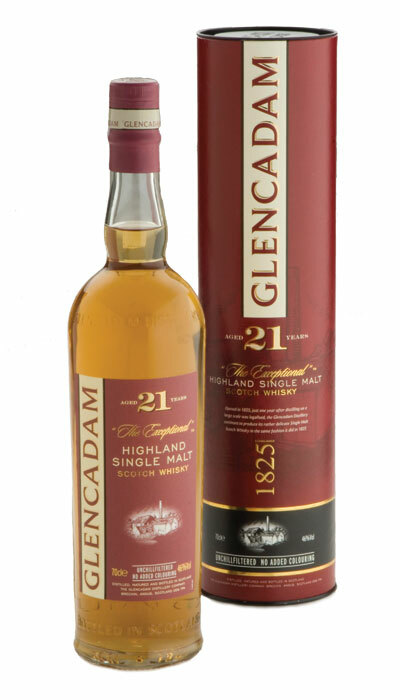 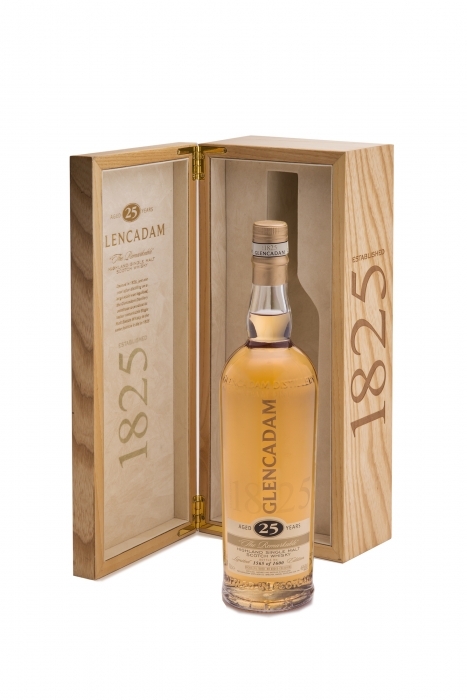 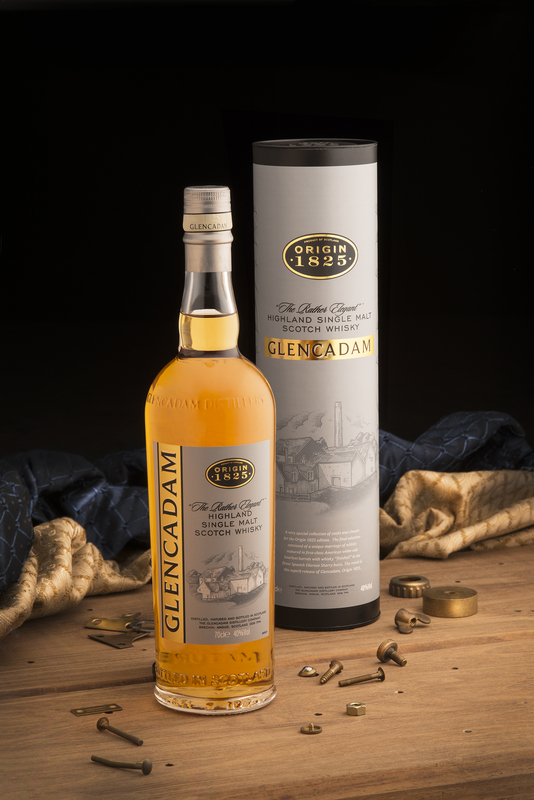 Glencadam Single Cask Aged 30 Years has been bottled from cask number 730. 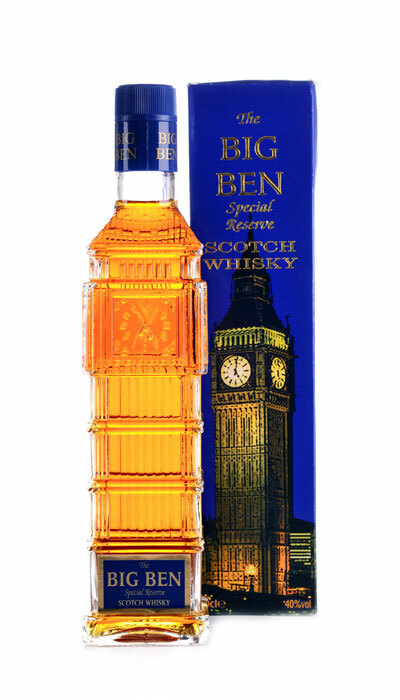 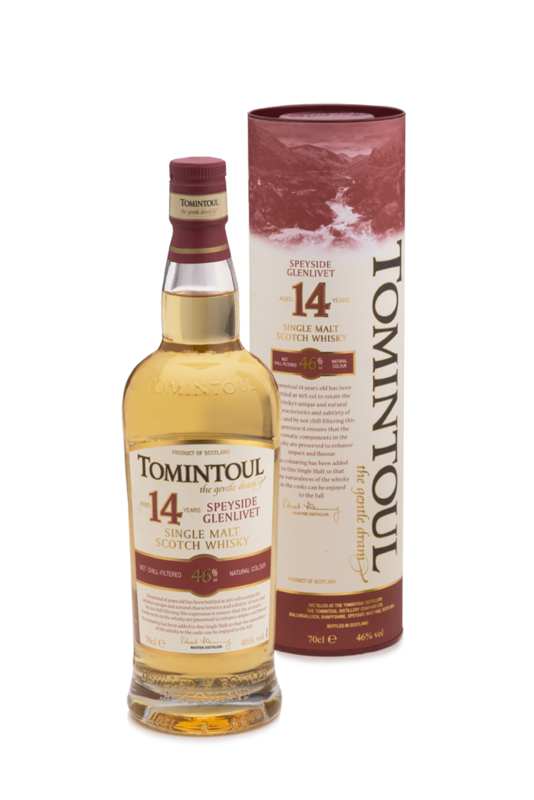 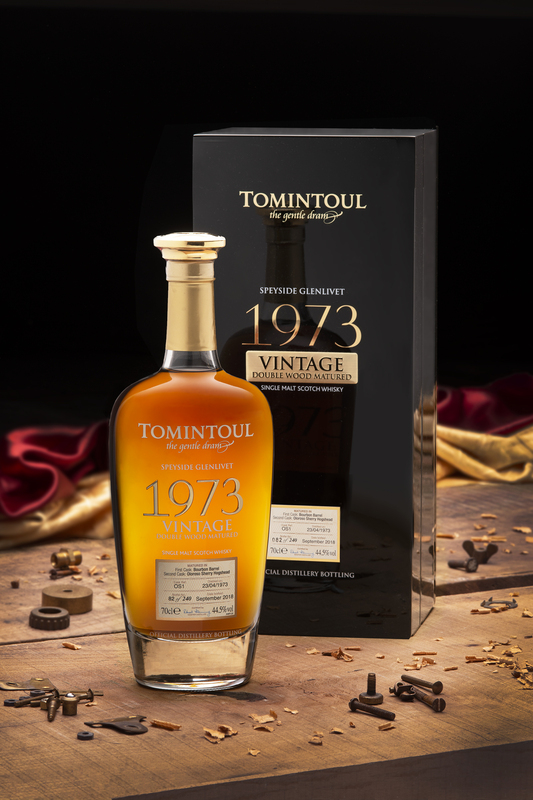 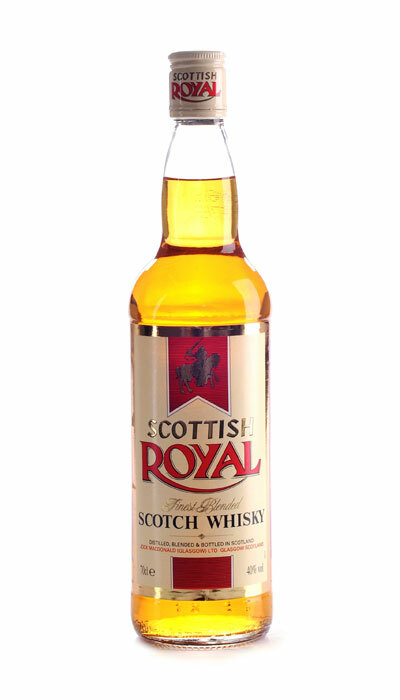 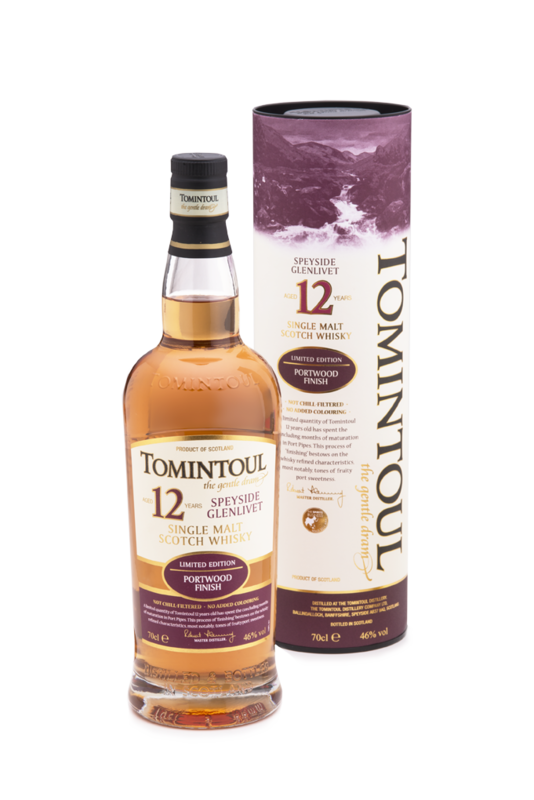 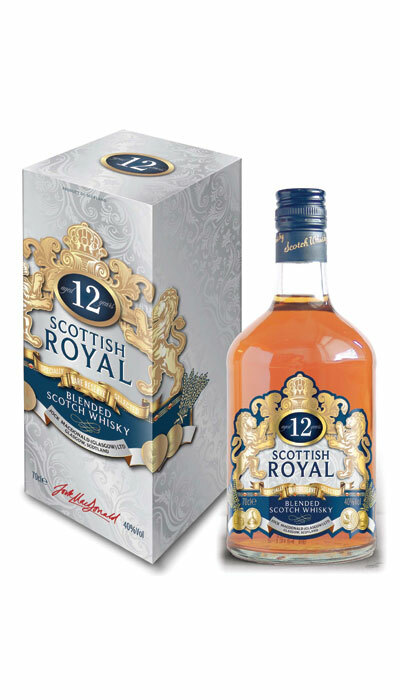 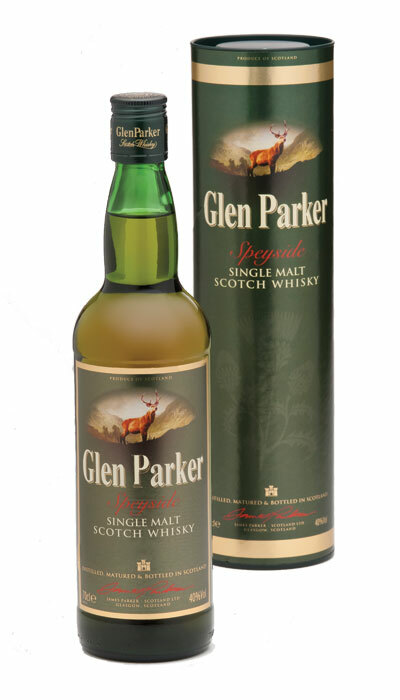 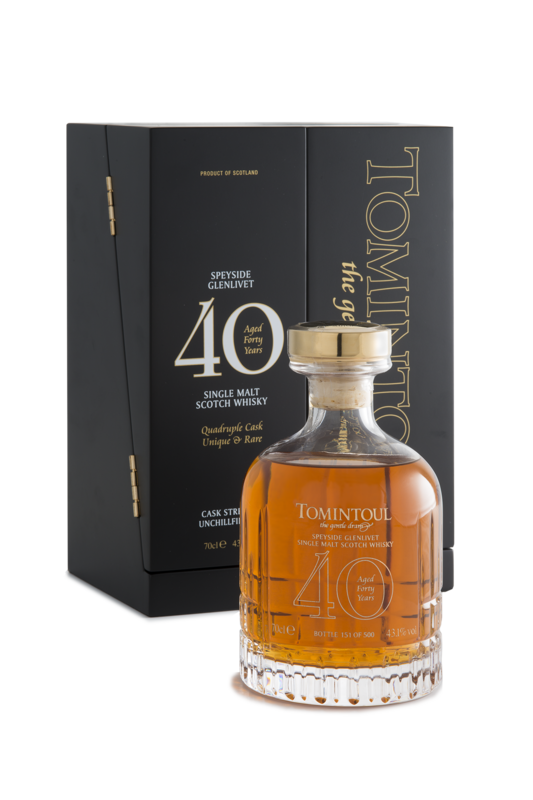 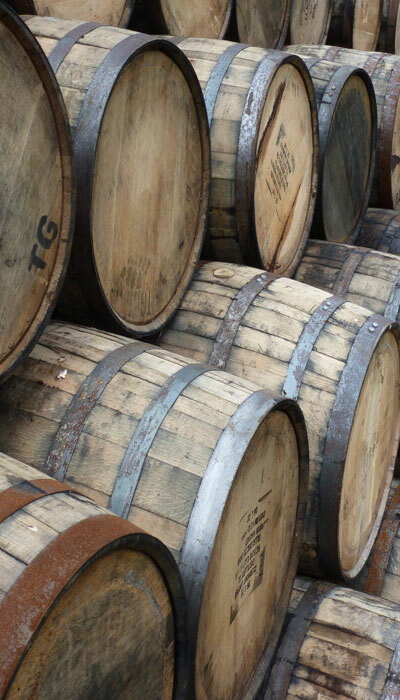 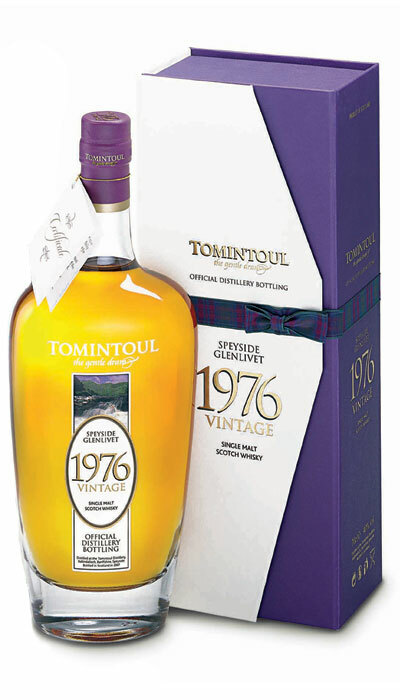 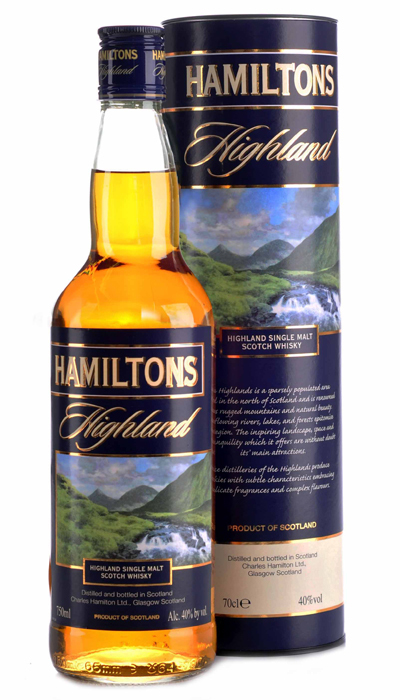 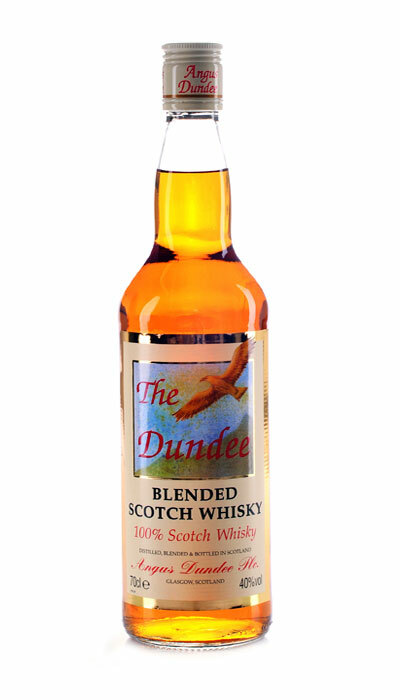 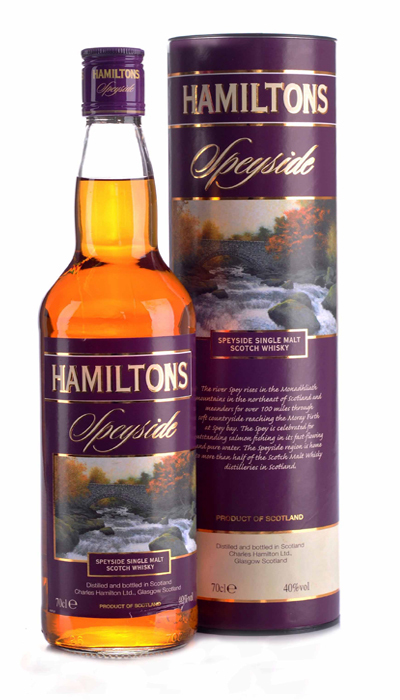 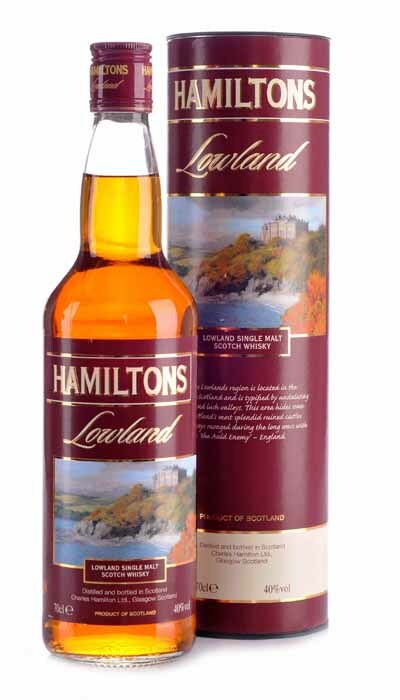 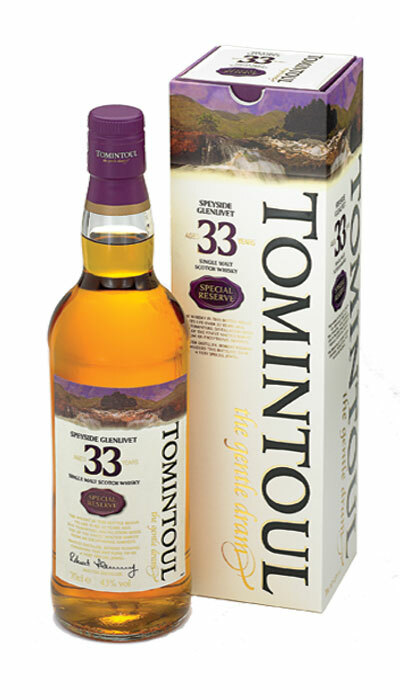 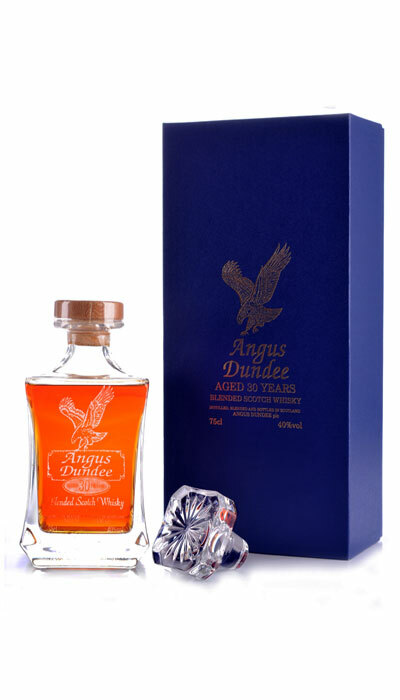 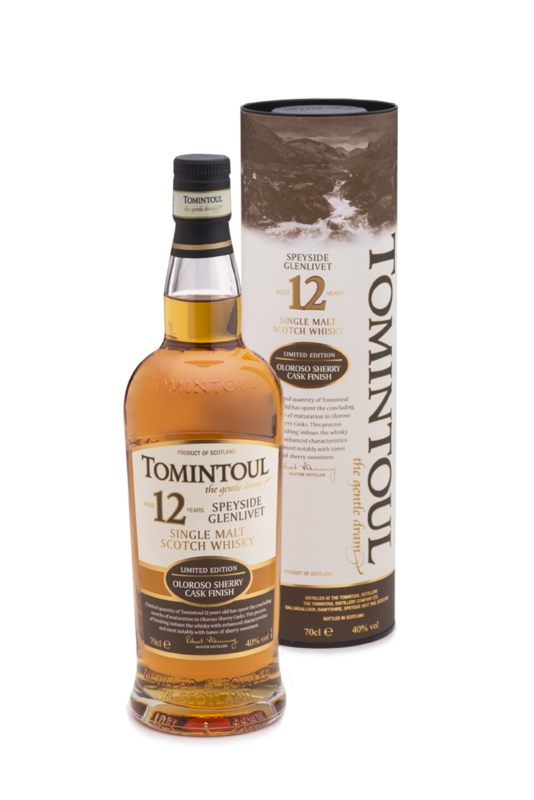 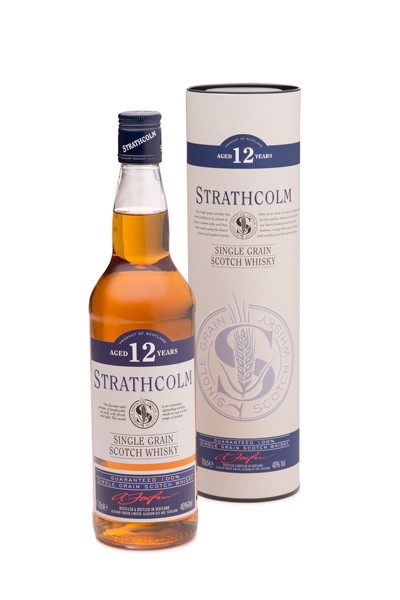 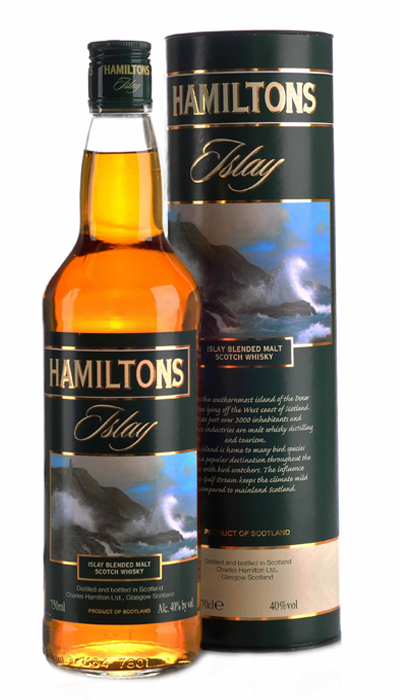 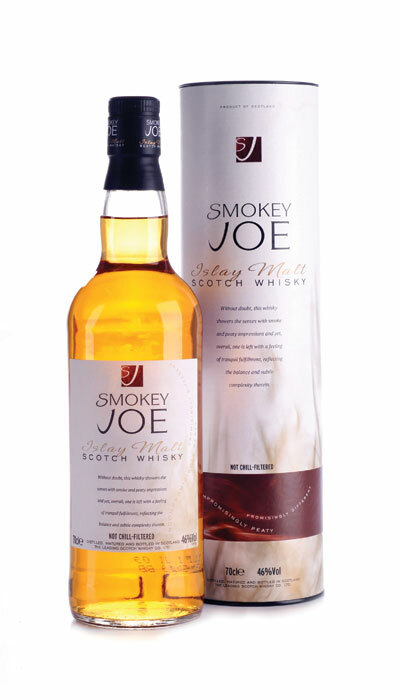 Only 234 bottles exist and the whisky has been bottled at 46% ABV.